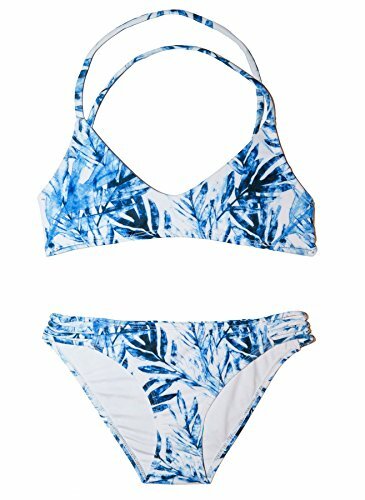 This is for sure a bikini to wear to a Tropical destination, but will look great anywhere else as well! The scoop top features a great back detail, and is adjustable for a custom fit. The bottoms are non adjustable. Great bikini for any Tween and Teen Girl. Available in 3 Sizes. If you have any questions about this product by Chance Loves, contact us by completing and submitting the form below. If you are looking for a specif part number, please include it with your message.